250 ml bottles & 5 kg jars. Apply gel to diagnostic area. 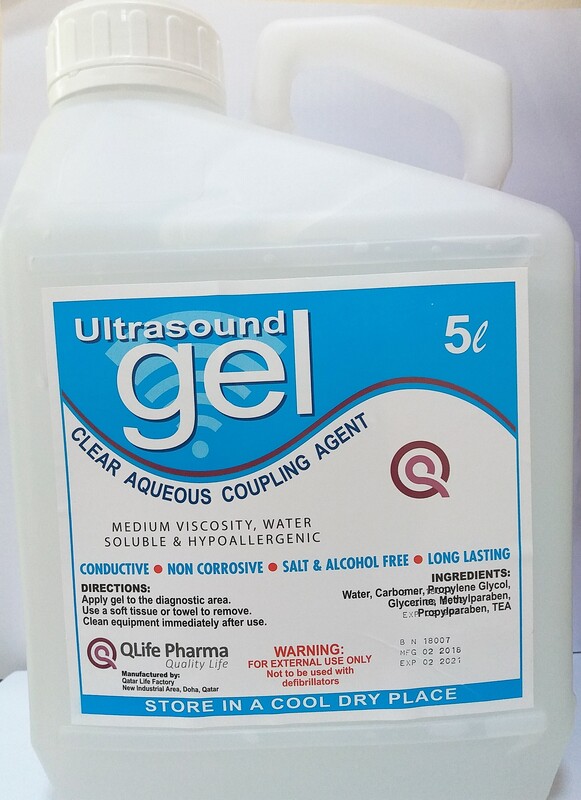 World standard for medical ECG/EKG/Ultrasound transmission Gels are the most widely used gel for diagnostics & therapeutic medical Ultrasound. 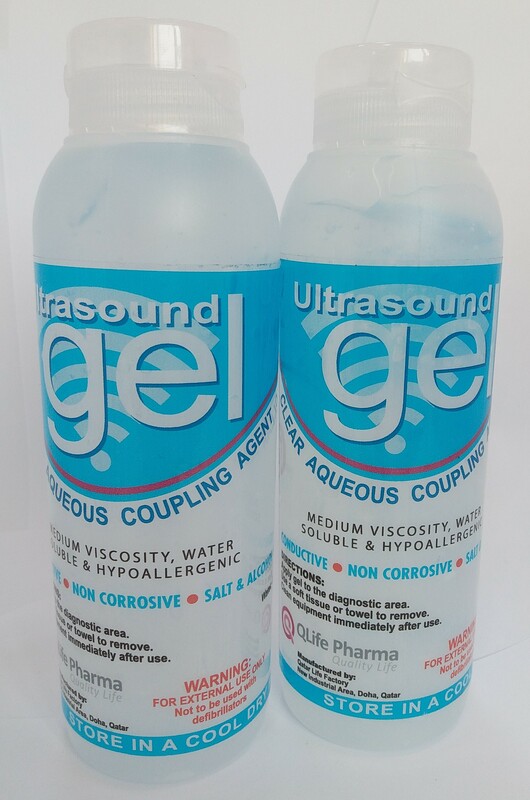 The Gels are used for all procedures where a viscous gel is required.